Episode 123 - Tech Tech Tech all about the Tech. 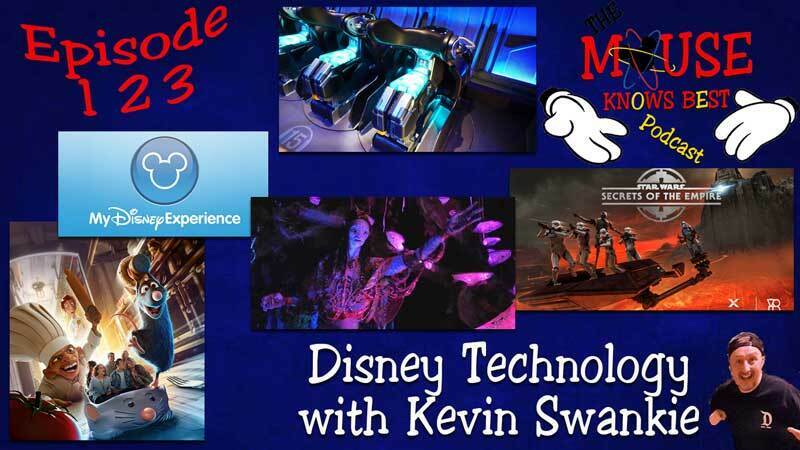 Our cast assembles with Host Cody to examine the use of technology by Disney in its parks. He is joined by Justin, Elizabeth, Jennifer, Joe and special guest all the way from Scotland, Kevin Swankie or as he is know on twitter @McMouse55. It's time to get your tech on. Enjoy.